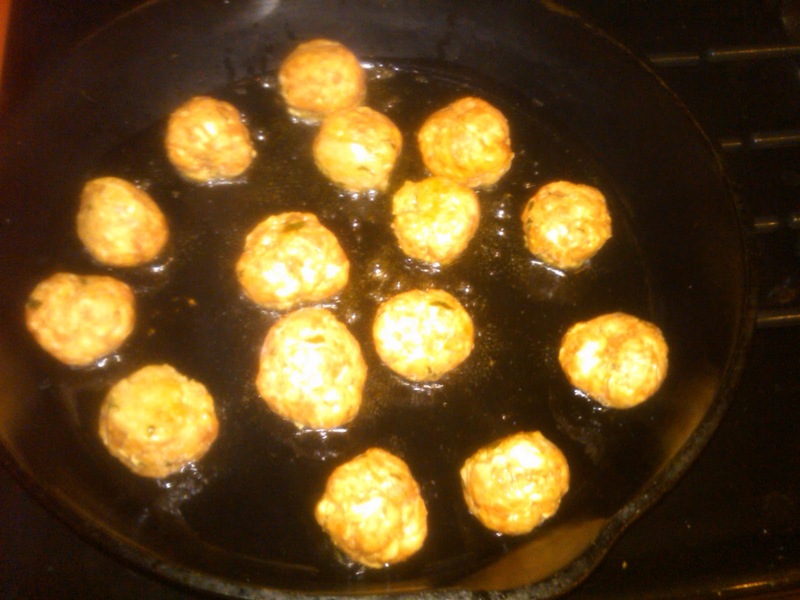 EPICURIOUSITY: Pizza Tonight= Meatballs too ! 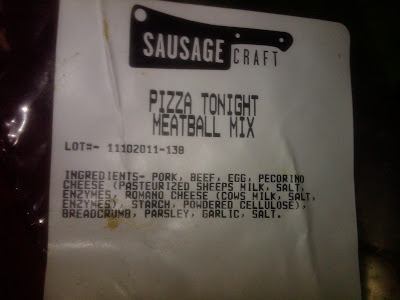 Pizza Tonight= Meatballs too ! Pizza Tonight has done it again.... the same nice folks who show up all over town with their wood fired oven on wheels, and sell their wonderfully supple dough and pizza kits, have added meatballs to their repertoire. A collaboration with Sausage Craft, Victoria shares her old family recipe with RVA. Spaghetti and meatballs can be on the dinner table in just a few minutes. I made my first batch for dinner tonight, and was happy with the texture and flavor. Look for them in the places you find Pizza Tonight's dough and kits, like Fall Line Farms, Relay Foods, River City Cellars, Ellwood Thompson's or the South of the James Market.